Powder-Free Examination Gloves - Protein Free (Non-Latex) - Fully textured surface - Water tight tested to detect for pinholes, accordance to ISO 2859. Made in Germany ! Marienfeld Superior has become a synonym for quality and reliability. 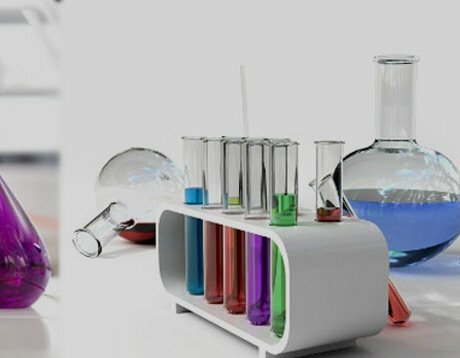 Since 1922, their experience in developing and producing laboratory glassware will be your success!. Biological Microscope, Industrial Microscope, Scientific Camera, Spectrometer, Laser..